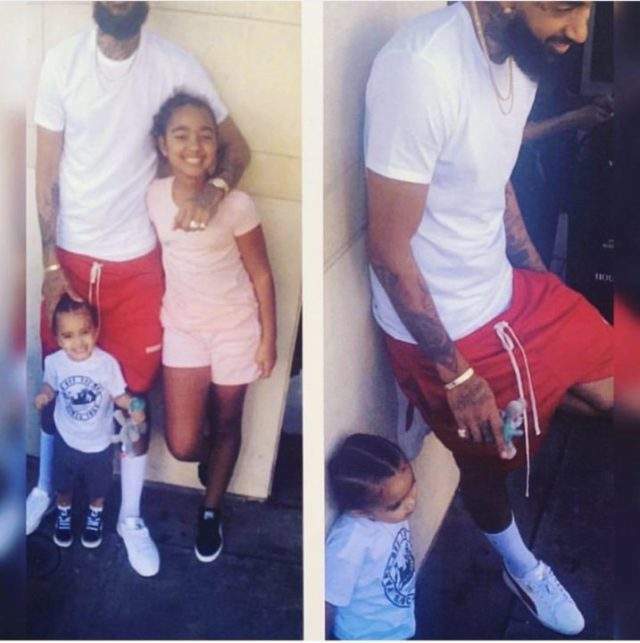 The last photo murdered rapper, Nipsey Hussle took with his kids has surfaced online - the photos were taken the very day Nipsey was murdered. He wore the same outfit for an impromptu trip to his store when he was killed. He didn't go out with any of his crew or security.